Google will unveil a new Pixel Chromebook as well as a mini Google Home at its upcoming hardware event. This will come along with two new Google Pixel phones this fall. Google’s Pixel laptops aren’t usually that affordable, however, and have been marketed toward developers. Since Pixel has become Google’s hardware brand, however, perhaps this will be a more consumer-focused product. No specs or additional details of the rumored Pixel Chromebook are known, but Android Police – which spoke to the anonymous source ‘familiar with the company’s plans’ – says the device was likely born out of Google’s mysterious Project Bison. However, Project Bison was expected to run Andromeda, a cross between Chrome OS and Android. It was supposed to be a convertible PC with a tablet mode. Project Bison was said to feature a 12.3-inch screen and an optional Wacom stylus. 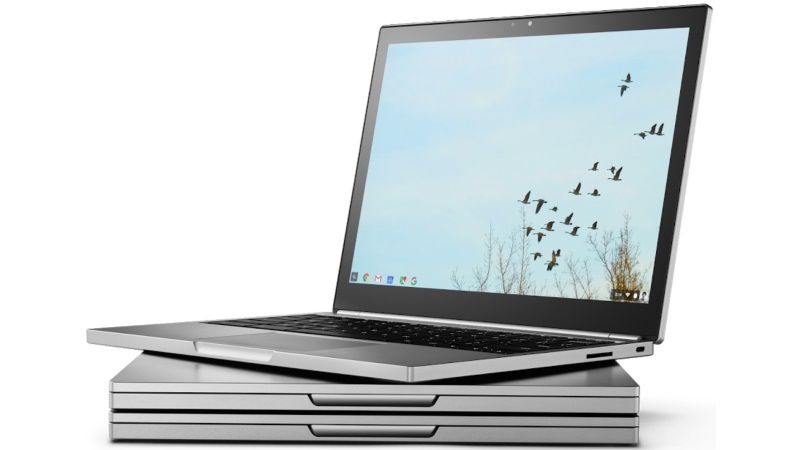 This new Pixel Chromebook will be the successor of the first Pixel-branded computer that came back in 2015. It will be a smaller, cheaper version of the regular Google Home. Buying a new Google Home for every room in the house can be expensive. 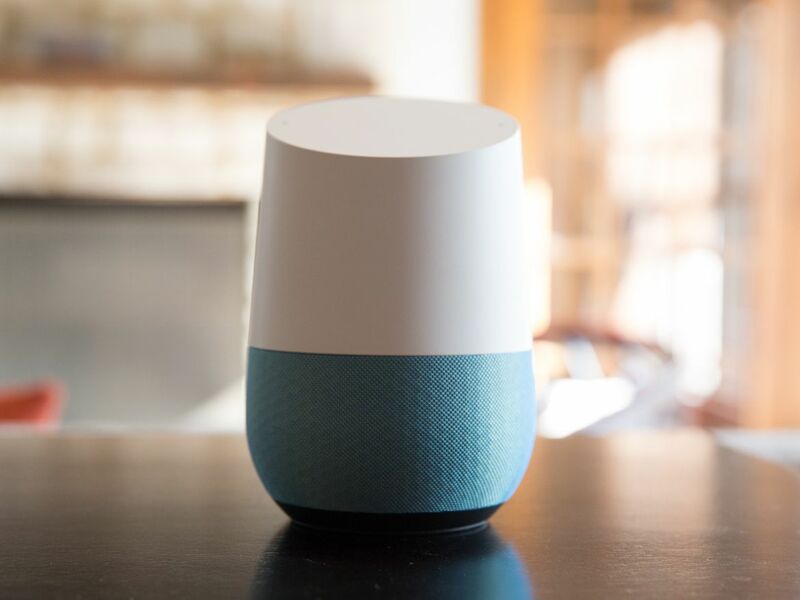 With the Home “Mini,” Google will provide existing customers an affordable way to get new smart speakers for additional rooms in the house. There are not many details available about the mini version of the Google Home. However, the device is being tipped to go to the Amazon Echo Dot, which costs just $129. We think the new Mini Home will be a much better than the Amazon Echo Dot. You can hook up the Home speaker with traditional audio systems with voice control, string together multiple Home units, and access Google Assistant throughout your house. You get so much more with Google instead of a standalone Amazon Home speaker. Google Pixel 2 and Pixel 2 XL will be unveiled at this event also. The phone is reported to launch with upcoming Snapdragon 836 processor. 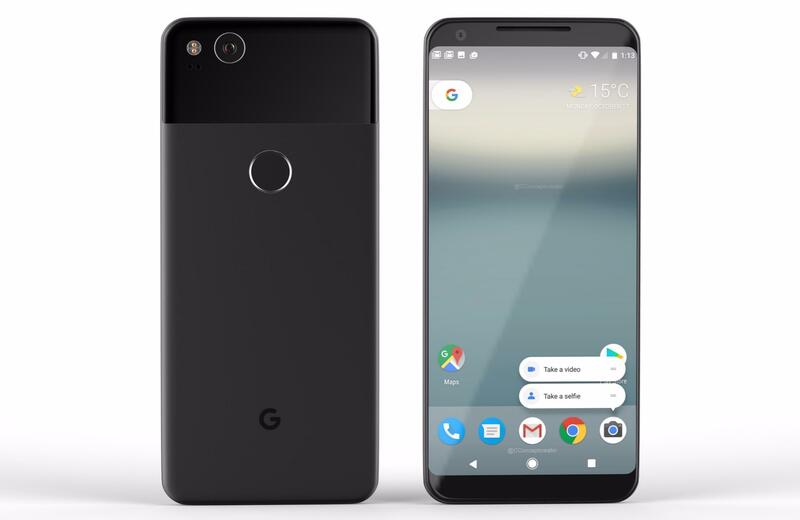 Google Pixel 2 (codenamed ‘walleye’) will be manufactured by HTC. While the bigger Pixel XL 2 (codenamed ‘taimen‘ )is said to be made by LG. The Pixel 2 will include HTC U11-like Edge Sensors and run Android Oreo. The Edge Sensors will likely be called ‘Active Edge’ and will reportedly launch Google Assistant on the squeeze.